ADMISSION OPEN FOR CADET CLASSES FROM "THREE"
Honourable Guests have attended Graduation Parade and Prize distribution Ceremony. JFPS mission is to provide each student with an academic, character, leadership and physical education of excellence, which ensures his/her development and readiness for leadership, and citizenship. Our mission is implemented with discipline, fostered with structure and a firm, fair, consistent and supportive environment. 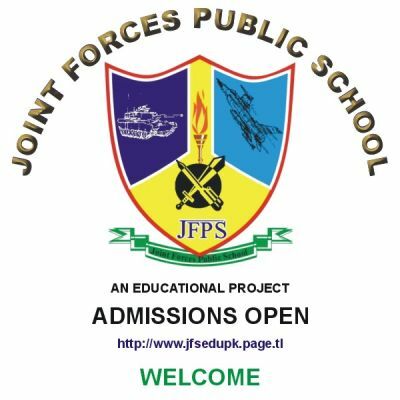 JFPS is a classical public School with latest technology Audio/Video. 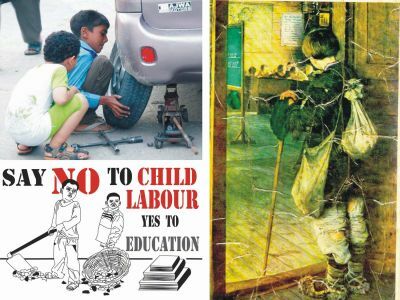 It prepares boys/girls for secondary & intermediate examination held by the board. The overall aim remains as envisaged when the JFPS was first established as a public School. JFPS has been established to impart high quality education as well as to provide a healthy environment, which will help produce confident, disciplined and courageous young generation possessing a strong character and qualities of leadership. Study Tour Slideshow: Joint’s trip to Multan was created with TripAdvisor TripWow!